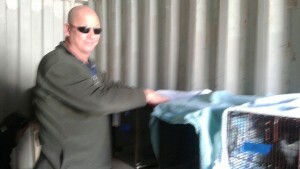 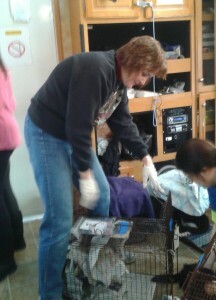 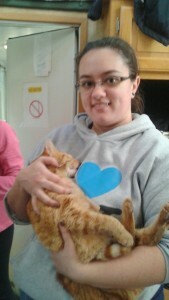 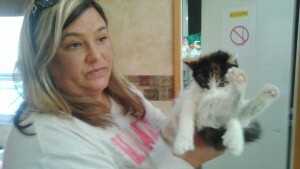 Major on-site feral cat TNR (trap/neuter/return) clinic held Sat. 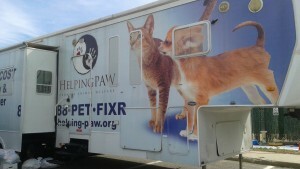 3/5- a joint effort of Last Hope, All About Spay Neuter (AASN) and Babylon Animal Shelter where 44 cats from an industrial area were spay/neutered, vaccinated, flea & ear mite-treated & given pain meds inside a mobile hospital parked at the shelter. 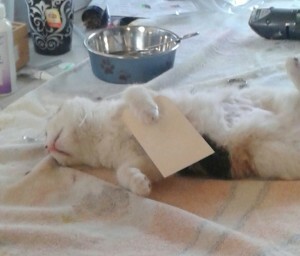 Some cats received dentistries; all received TLC. 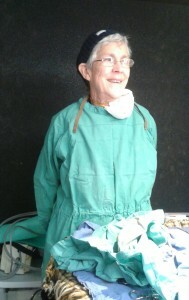 Surgery was a 12-hour, non-stop marathon clinic run by these dedicated volunteers. 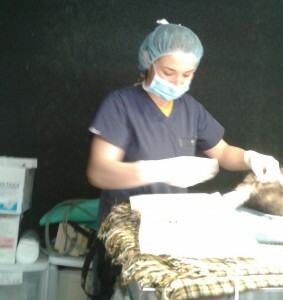 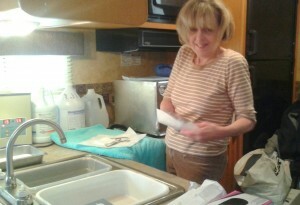 Special thanks to Dr. Levitan for the use of her Helping Paws van, to tireless & talented Dr. Senk & Dr. Lupo-Lyons; incredible vet techs-Sara, Penny, Diana; a world-class group of on-site volunteers; recovery expert-Jenny; site host & clinic financier-Chris Elton, Babylon shelter director; Last Hope prez-Linda Stuurman & AASN prez Joanne Monez for promoting the project and a remarkable group of 15 trappers who were out many evenings.